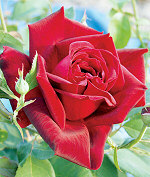 Here are a few of the roses we recommend for cut roses. 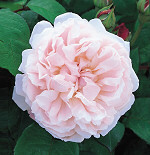 You can find more good cut roses using our Rose Search by checking the Good Cut property. Bred by Reimer Kordes (Germany, 1984). 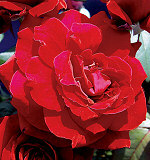 Bred by Herbert C. Swim (United States, 1961). Discovered by David C. H. Austin (United Kingdom, before 1992). Bred by Harkness (United Kingdom, 1985). Introduced in United Kingdom by Harkness & Co. Ltd. in 1985 as 'Rosemary Harkness'. Bred by W. Kordes & Sons (Germany, 1992). Bred by David C. H. Austin (United Kingdom, before 1991).